Are you looking to move some furniture? Quick & Easy Removalists Sydney are the ideal solution for you. No matter how large or small your moving requirements, our professional and helpful movers are here to help you. Quick & Easy Removals can get your items moved quickly and efficiently with our wide range of truck sizes and removalist experts. Whether you are moving a few small pieces of furniture or your entire house, our furniture removal technicians will have you moved within the same day. We want to save you time and money by providing a removalist solution that is second to none. Choose our expert furniture removalists and have absolute peace of mind knowing that your most precious belongings will be transported safely without a scratch to your new destination. At Quick & Easy Removals we aim to deliver exceptional removal services at affordable rates to the entire Sydney area. We understand that moving properties is a stressful time and you want a removalist company you can trust. 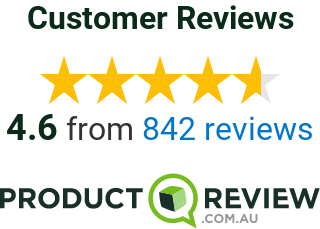 Our removals team from Quick & East Removals Sydney take pride in ensuring that your precious items arrive at your new Sydney location in the manner they left. If you would like to contact one of our professional and friendly removalists, please call us today.